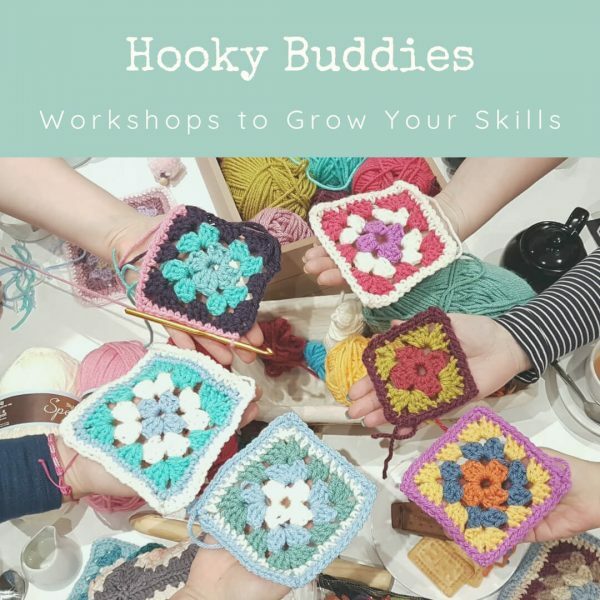 Create Some Time & Hooky Buddies | Creative crochet, arts and crafts workshops for mindful making in Stourbridge and Wolverhampton, West Midlands. Learn to crochet with beginner friendly kits & online workshops! Our passion is to pass on crochet skills to newbies. Our workshops are carefully designed to help you grow your skills in a progressive way and give you a solid foundation to build on. We have beginners and improvers classes coming up each term. Pop over to the SHOP for all the juicy details! We love inspiring modern makers to explore the processes of creative play! 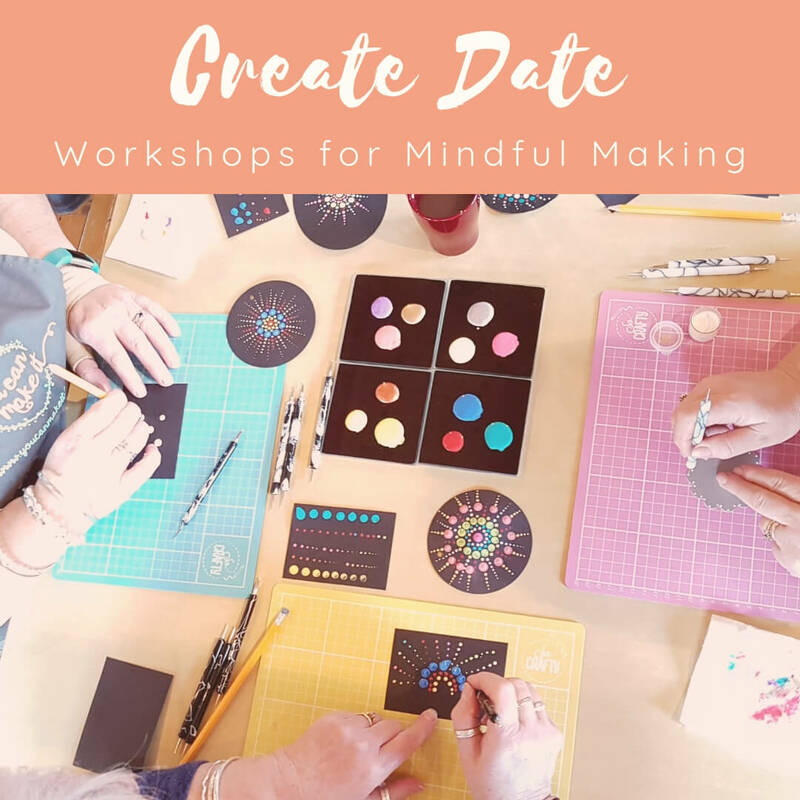 Working with paper, pen, ink, paint and print, our beginner friendly workshops are designed to help you try out new skills, nurture your creativity and achieve satisfying results through relaxed, mindful making. We have a range of ready to play workshops booking now. Pop over to the SHOP to see what’s coming up!